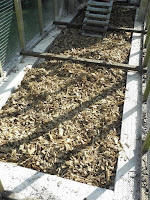 This week will be roughly a year since we laid hardwood woodchip down for our girls in their poultry runs to keep them out of the mud, clean and happy. 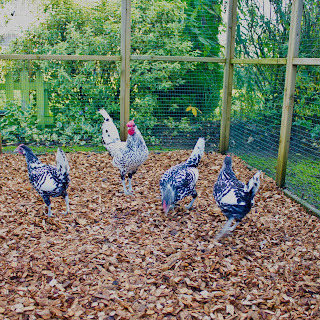 In our Blog a year ago we talked about how to look after the woodchip in your run to make it last (and you can check out the Blog "How to Get the Most from Your Hardwood Woodchip for You and Your Birds"). 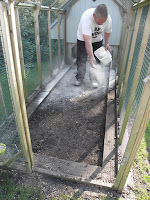 This week however we are changing the woodchip for a fresh layer, cleaning the area and making sure we have a dry layer between our chickens feet and any mud that might lurk below. 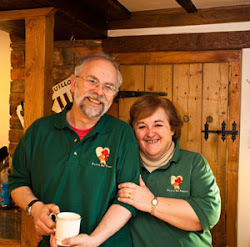 With the arrival of long pantaloon'd Brahma hens over the summer to FSF HQ, the last thing that we want is for them to be dragging the hems of their trousers through the mud. 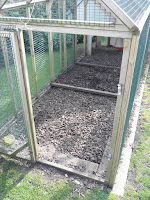 We start by removing all of the year-old hardwood woodchip from the run and we put our old used woodchip onto the flower beds. With the bare earth now exposed, we broadcast a liberal scattering of Flyte Coop and Run Sanitising Powder over the earth. Being super absorbent, it contains Yucca and Halamid and a DEFRA approved disinfectant powder for killing germs. Equally you can use Net-Tex Ground Sanitising Powder, great for drying out and killing any worms or larvae in the run. 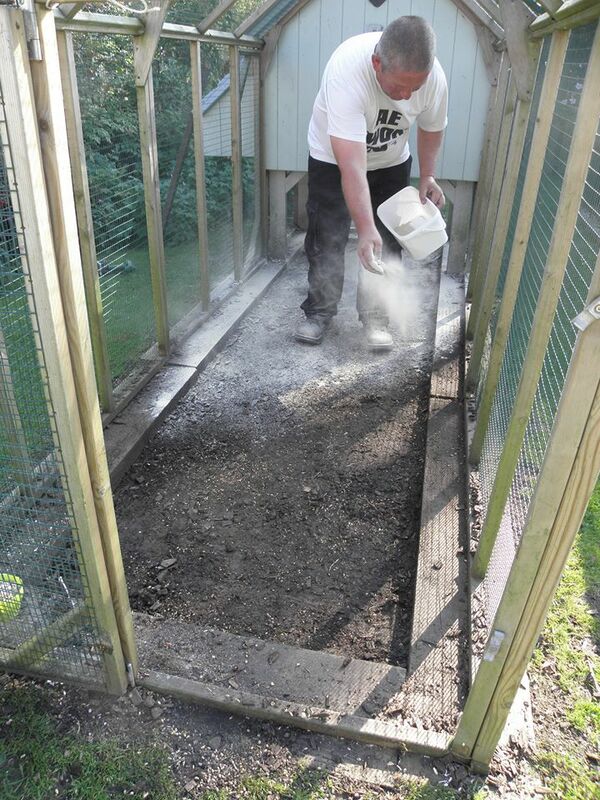 Having used the Coop and Run Sanitiser, it is time to lay the fresh hardwood woodchip. 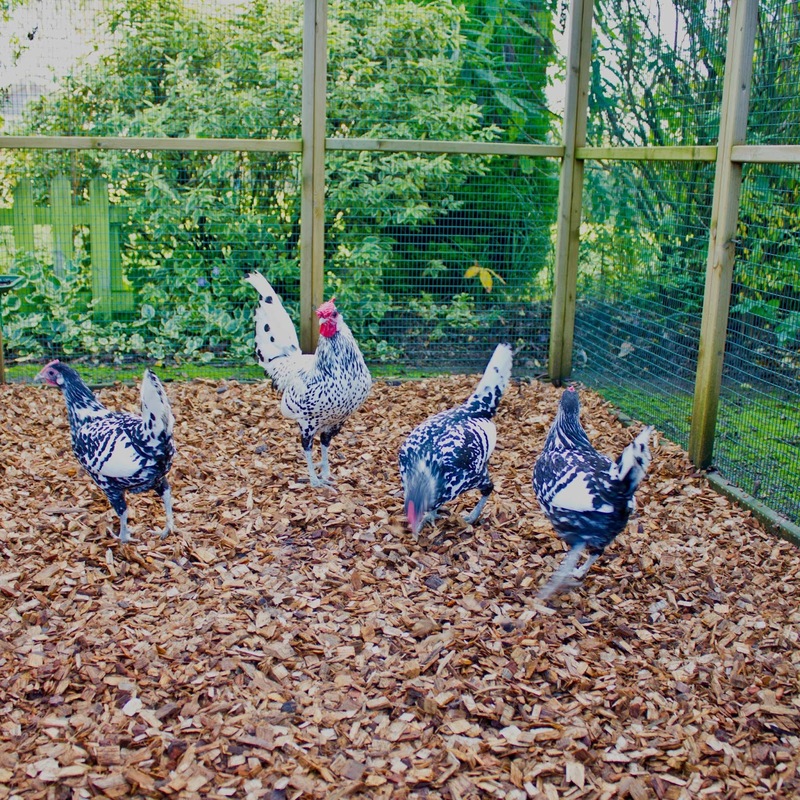 From a new supplier our improved hardwood woodchip has a nominal particle size of 10-40mm, doesn't contain recycled wood waste or bark mulch (which just turns to slime when wet) and is a sustainable eco-friendly floor for your poultry run. How to work out how much you need for your run. A sack of woodchip weighs somewhere between 12kg to 15kg depending on moisture content and will cover on estimate around 10 sq ft with a depth of 2" - 3". 10 sq feet is an area 10ft by 1ft or approximately 1 metre by 1 metre. 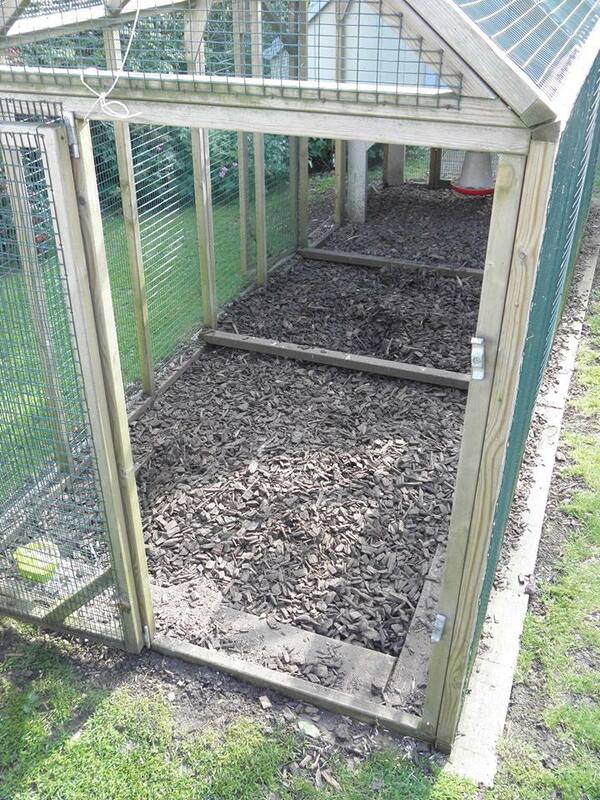 To calculate your run area, times the length of your chicken run by the width then divide by 10, which will tell you how many bags you need. For example a 9ft x 9ft run needs 8 bags. 9 x 9 = 81, divide by 10 = 8 bags. If you're still not sure, see our easy to use calculator here. 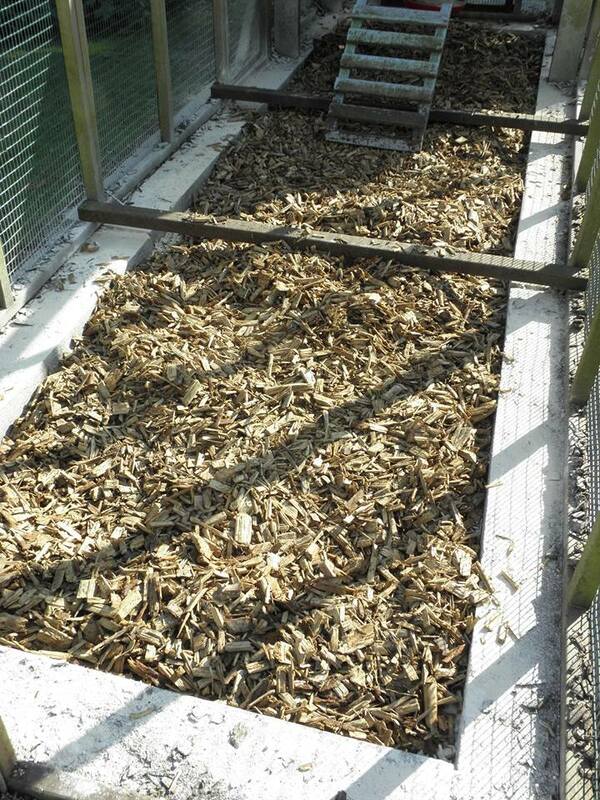 If you're not currently using hardwood woodchip in your run, or have any questions about setting up or swapping over your woodchip for the wet wintry days ahead, why not leave a comment below or phone us on 01300 345229 to speak to a member of our team.